I have been a strong supporter of TED talks. They began in California as an annual conference about technology, entertainment, and design around 30 years ago. The speeches continue to be informative, interesting, and just a really cool way to spread ideas. 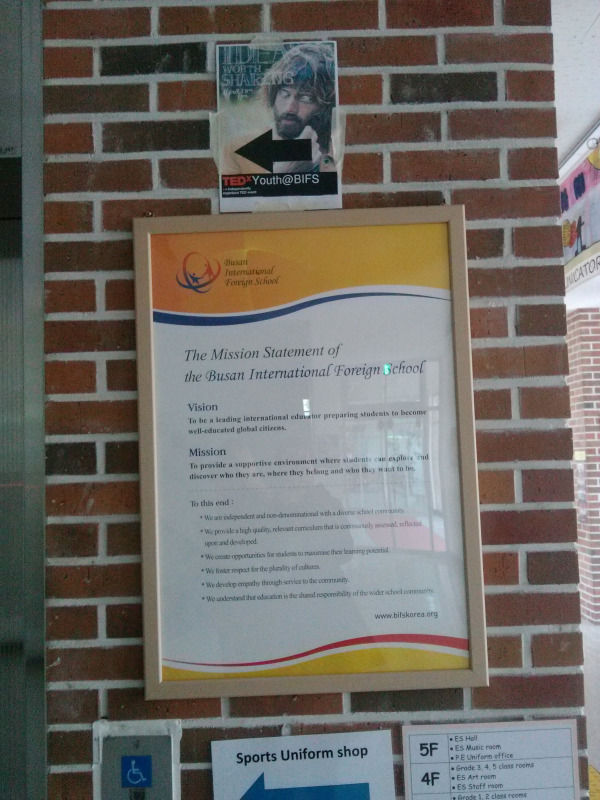 When I heard the Busan International Foreign School was putting on a TEDx talk of their own I definitely wanted to check it out. English Only! 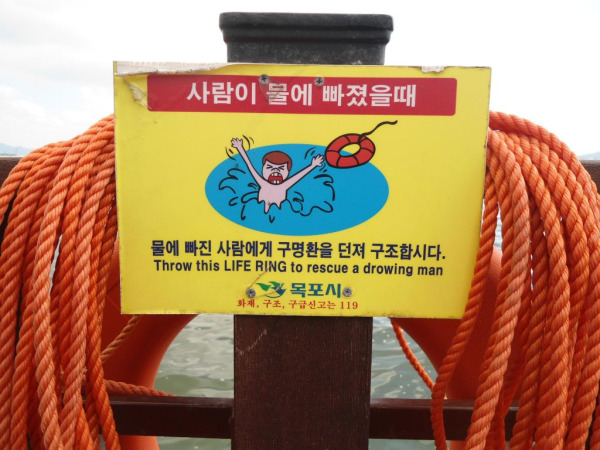 Tips for Teaching English in Korea. 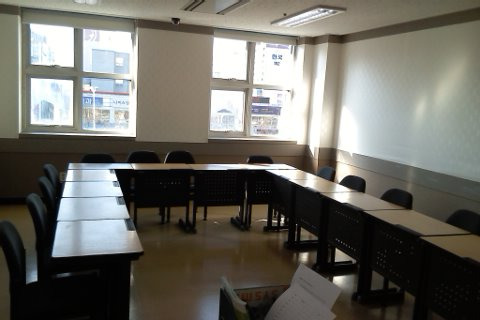 When I first arrived to teach English in Korea, I was worried about how much Korean would be spoken in the classroom. 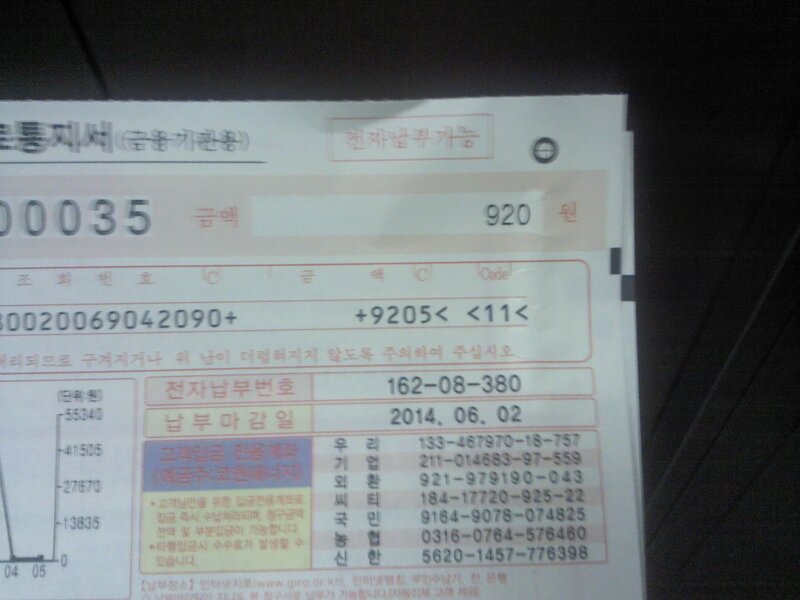 To my relief, here at Chungdahm, there should be no Korean spoken in the classroom. While this is a constant battle, here are a few tips to help keep an English only classroom. 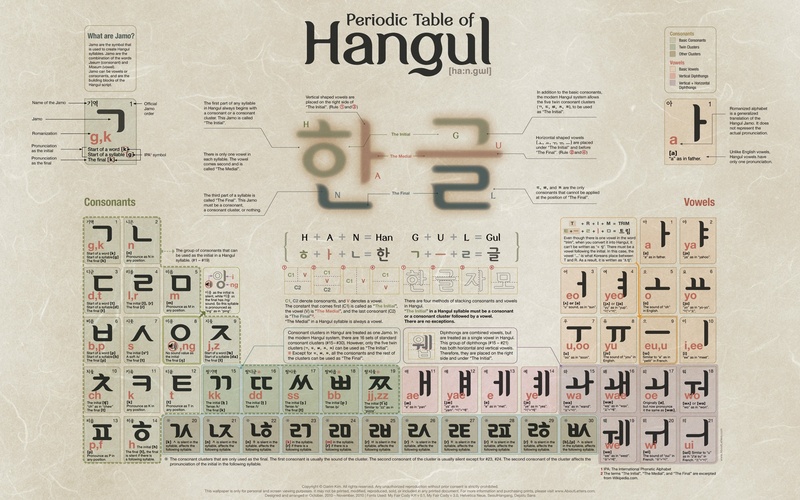 What Korean You Should Learn Before Teaching in Korea. We’re more than halfway through the baseball season now and if you’re anything like me, you enjoy a good baseball game. 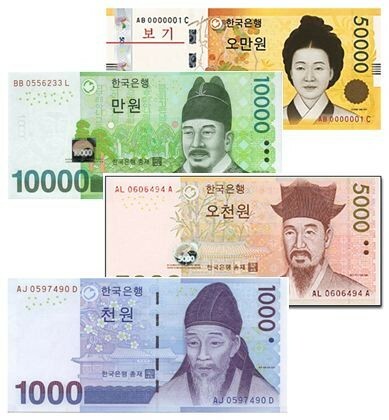 Even after you start teaching English in Korea, you shouldn’t be too concerned about being cut off from your favorite sport. Naturally, you won’t be able to attend Major League games anymore, but what Korean baseball lacks in players, it makes up for in enthusiasm.